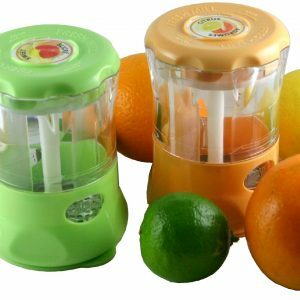 FRESHMILL Granita do a job that no other kitchen tool has ever done before. This revolutionary utensil can grate a wide range of products reputed “ungratable” and turn them into an amazing new texture. A must-have for all the creative cookers. See below for a demonstration of this truly innovative kitchen product. 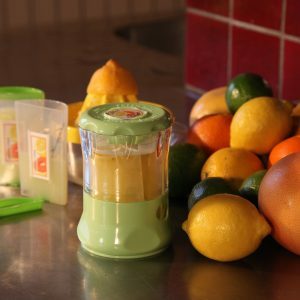 FRESHMILL Granita will change the way you use lemon juice on an everyday basis. The strange taste of commercially available juices is far removed from what nature intended. To squeeze a few fresh lemons, you have to take out and clean a lemon squeezer, get your hands sticky, and often put unused lemon halves in the refrigerator, where they will invariably go off. 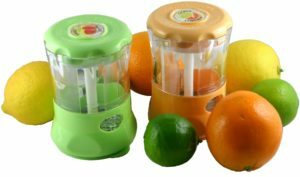 With FRESHMILL Granita, in one go you can squeeze 3-4 lemons or 4-5 limes at once, freeze their juice and store it in the mill. Feel like a dash of lemon on a salad, fish, or dessert…? With a few twists of the FRESHMILL Granita, sprinkle the lemon snow evenly over your dish, where it will melt quickly, for that real freshly squeezed juice flavour. You use only the amount you need, and the rest goes back in the freezer! 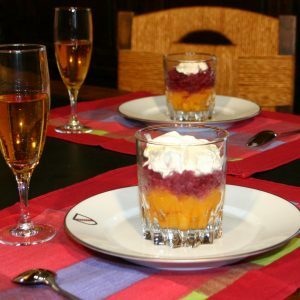 FRESHMILL Granita will also be a precious ally when you want to express your culinary creativity. You can use fruit juices, smoothies, yoghurts and soups to make all kinds of sweet and savoury flavoured snows. You can then build amazing dishes around them, thanks to the originality, lightness and freshness of this new texture. 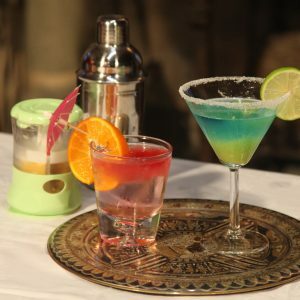 The visual impact and taste is sure to make all your cocktails a success, even the most simple or classic recipes. FRESHMILL Granita can also grate various ungratable products such as soft cheeses (roquefort, feta, fresh goat cheese,…), butter, foie gras and much more. You will obtain a uniform dispersion of the product over your dishes, an unexpected new texture that will enlight your cooking and a burst of all their flavors. FRESHMILL Granita comes with a recipe booklet, so you can discover the full potential of this new form of culinary presentation. 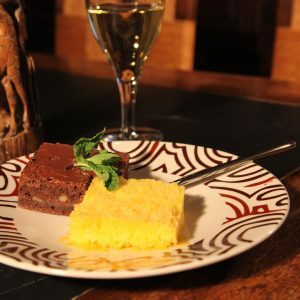 You’ll also find a few of our recipes on the following page. Feel free to tell us about the creations you’ve been inspired to make with this unique tool, and we’ll publish them on this website. Discover here a few Tips and Tricks to get the most out of your FRESHMILL Granita. Browse here through our delicious recipes and find out your inspiration. NB. 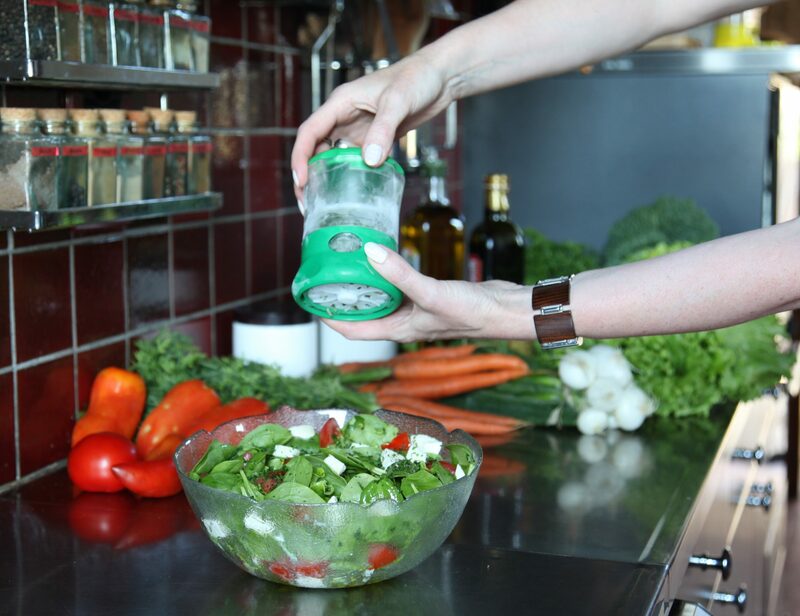 Due to its specific graters, FRESHMILL Granita is not suitable for chopping herbs, and FRESHMILL HerbZ doesn’t grate ice.